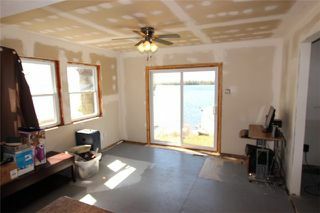 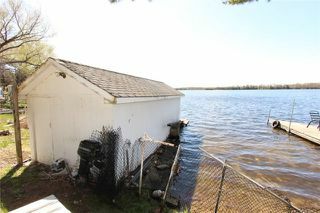 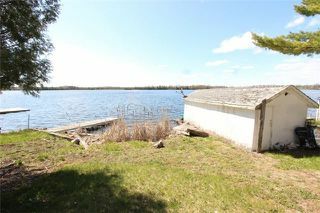 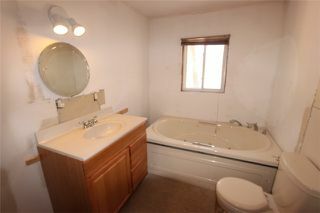 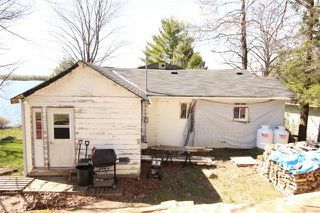 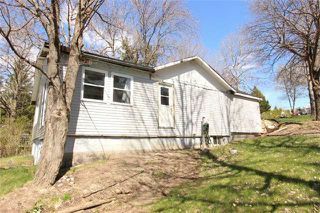 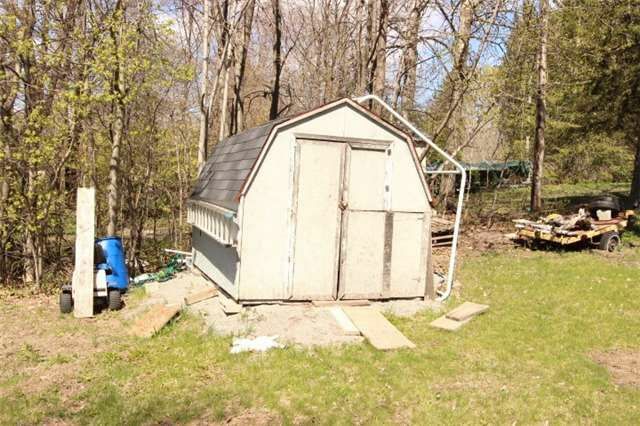 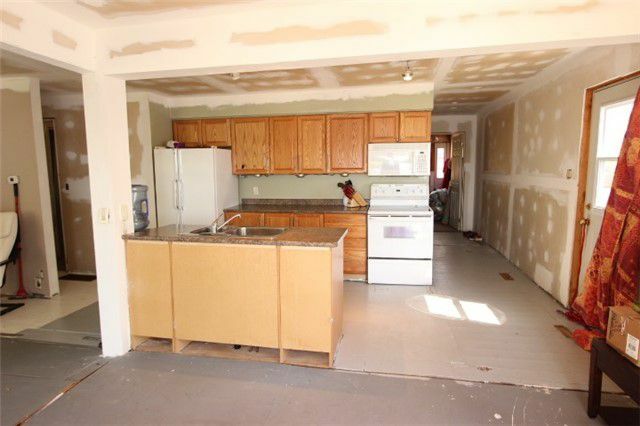 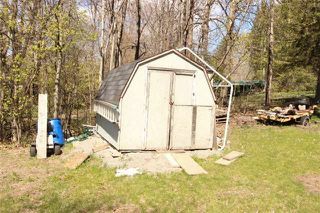 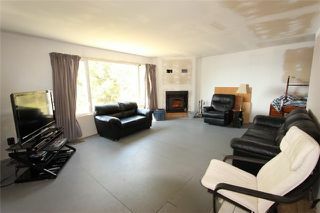 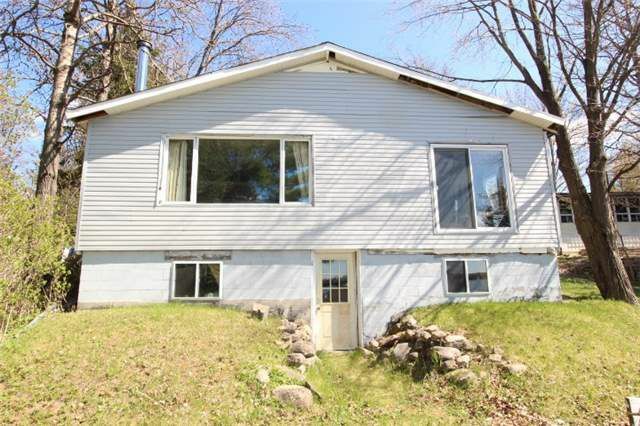 Plenty Of Work Still Needed In This 2 Bedroom Waterfront On Home On Mitchell Lake With 54Ft Of Frontage. 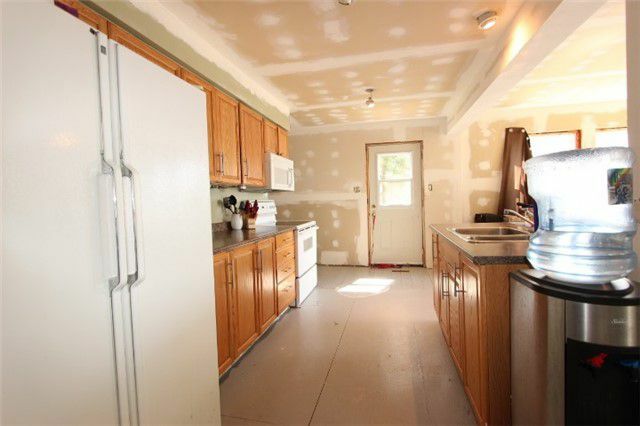 Kitchen Is Combined Dining Area Complete With New Cabinets, Island And Walkout But No Deck In Place. 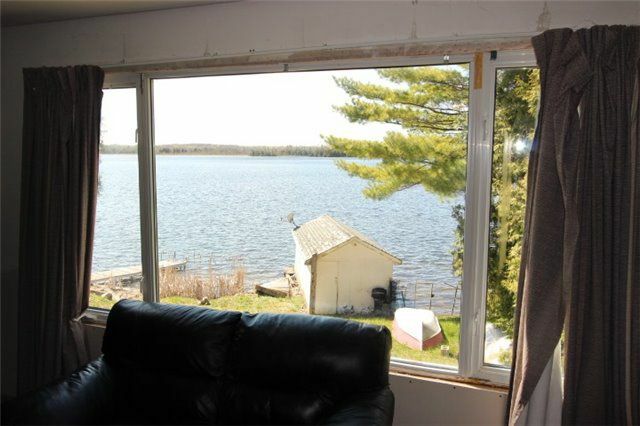 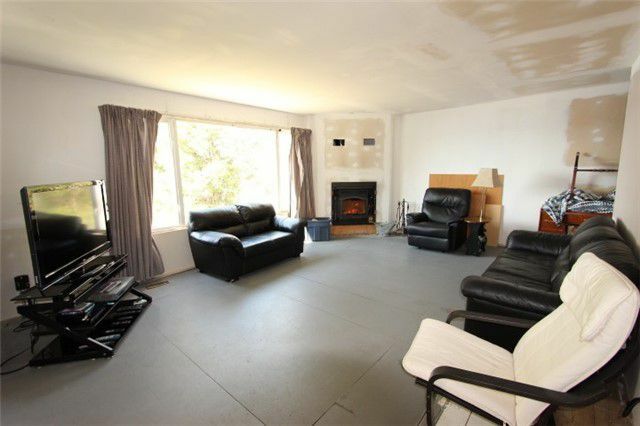 Living With Corner Airtight Wood Fireplace And Large Picture Window Overlooking Water. 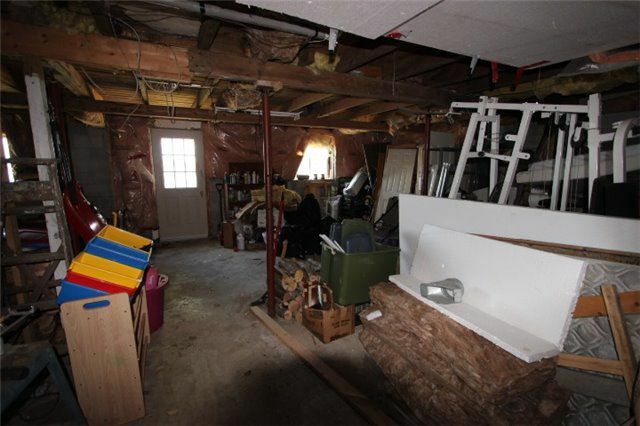 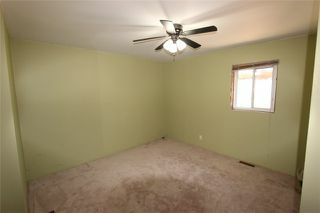 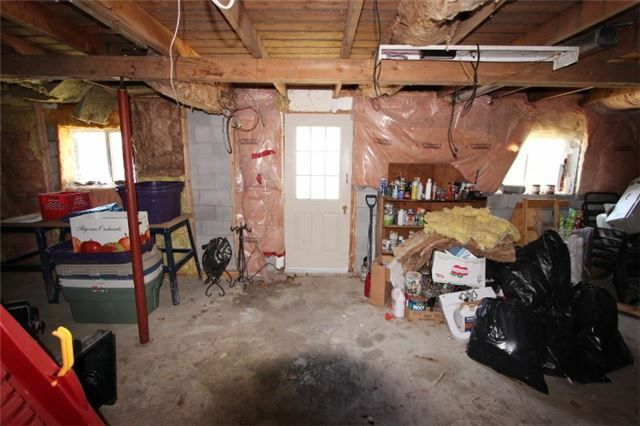 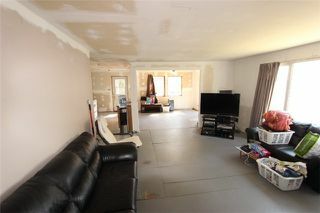 Full Unfinished Basement With Laundry And Walkout To Yard. 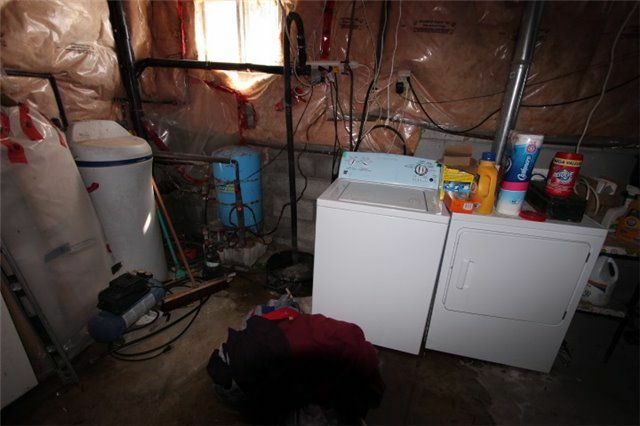 Propane Forced Air Furnace, Drilled Well And Holding Tank. 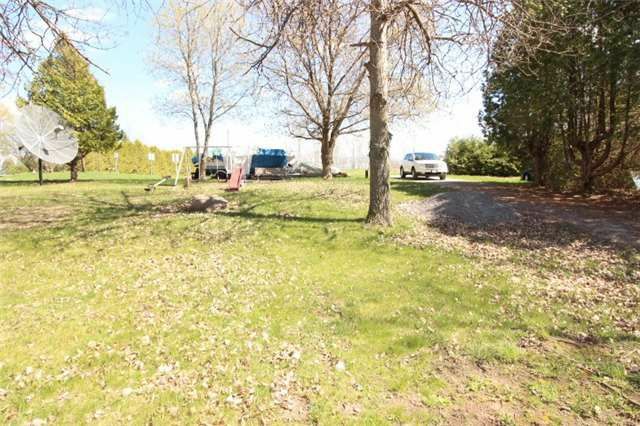 Year Round Road With Plenty Of Parking Space.